Below is our ratings of games to watch for the weekend slate… The best rating is five turkeys and the worst rating is one turkey. 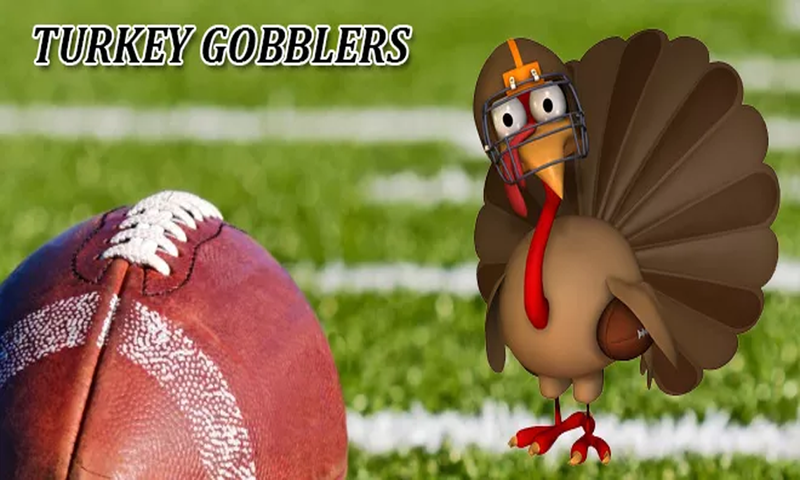 No turkeys were harmed in the creation of this list and all turkeys on the page were trained to like football. Got to gobble and pluck our turkey’s feathers as a disagreement with the list? Comment below or send us a tweet on twitter @FlaHSFootball or chime in on our facebook page!